Congratulations to the Top 10 point earners last month in Synergy’s TOP 50 Challenge. Chris Chadburn, after taking second in July, came out on top in August! 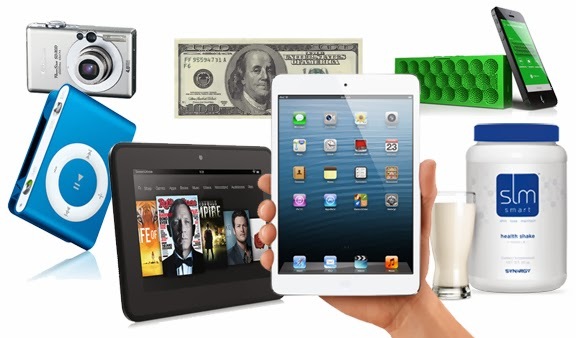 Hopefully he’ll make time to use both his iPad Mini and Kindle Fire HD. KC Michigan Group came in just behind Chris… and only needs to earn 417 more points to qualify for the Cabo vacation! Keep going! Congrats to all of August’s winners and to all the hard working Team Members throughout North America. Don’t forget, all these points are adding up to qualify Team Members for a glorious vacation in Los Cabos, Mexico! THIS IS THE MONTH TO EARN CABO! 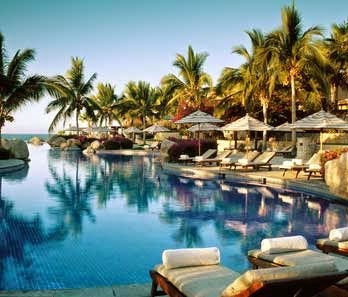 Remember, as you accumulate points throughout the year you can qualify for a fantastic vacation in CABO! This month, September, is the last month to get yourself qualified!! Many have qualified already, but many more are very close! Be sure to check your totals and get whatever points you need to hit that 10,000 mark. You won’t want to miss this trip! We’re taking our Top 50 Team Members to Los Cabos Mexico to stay in an amazing all-inclusive resort. For more details about that trip and what it takes to get there, click here.